Motives Cosmetics is designed by Loren Ridinger and La La Anthony. Their philosophy is “every color for every shade”, giving people high quality luxury cosmetics that everyone can afford including a completely customizable foundation system. This professional, exclusive makeup line is one of the fastest growing in the country and is an innovative, hand-selected, customized line of cosmetics and has been featured in NYC fashion week since 2011 and is worn by some of today’s hottest celebrities. Motives continues to be featured in major magazines such as People, Vogue, Elle & InStyle and is used by some of the top professionals in the industry including Mario Dedivanovic. Motives is also one of the top trending brands on social media and has over 2.3 million followers on Instagram which has made it one of the most sought after brands worldwide. It is seriously changing lives with the unbeatable compensation plan!! 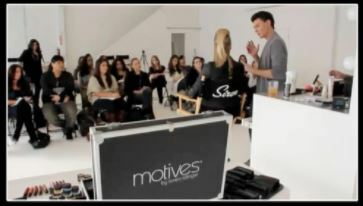 If you have been following my journey, you have had a glimpse of what Motives has done for me. 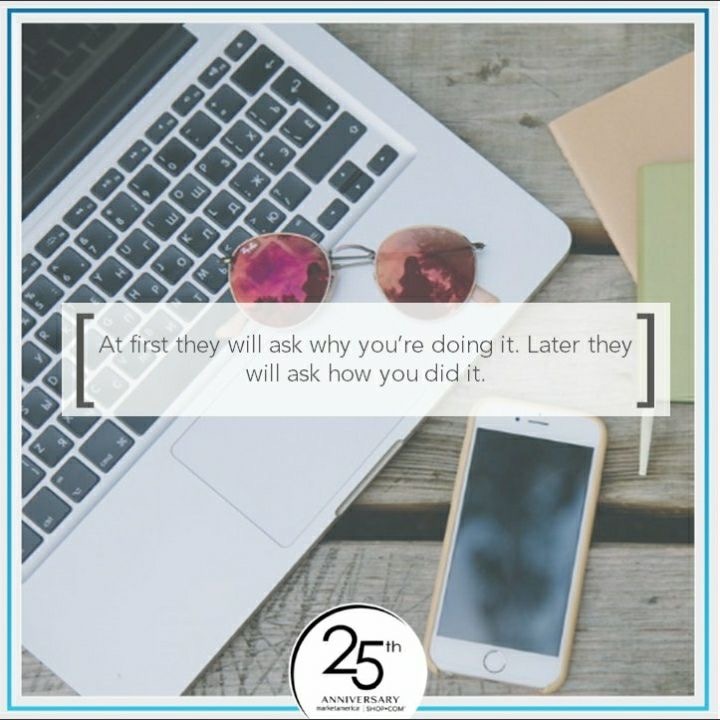 Find out what Motives can do for you by joining us on this LIVE webinar Thursday August 31st at 8PM CST from the comfort of your own home.